This eCourse will be held in your email. Immediately after signing up, you’ll receive an email with information to the course. The first 3 emails detailing the supplies and information will be sent to you each day, until the first project is sent. After that, the eCourse will be sent via email every 2 weeks. This should give you ample time to complete the project prior to moving on. You’ll also be able to share others who are sewing along as well in our quilting community group. Feel free to join this after you have signed up. you must be comfortable working a sewing machine. This includes threading your machine, changing thread and bobbin, stitching, backstitching and troubleshooting. you will be responsible for purchasing your own fabric and tools for the projects taught in the course. for a full list of recommended tools we will be using in this eCourse click here. 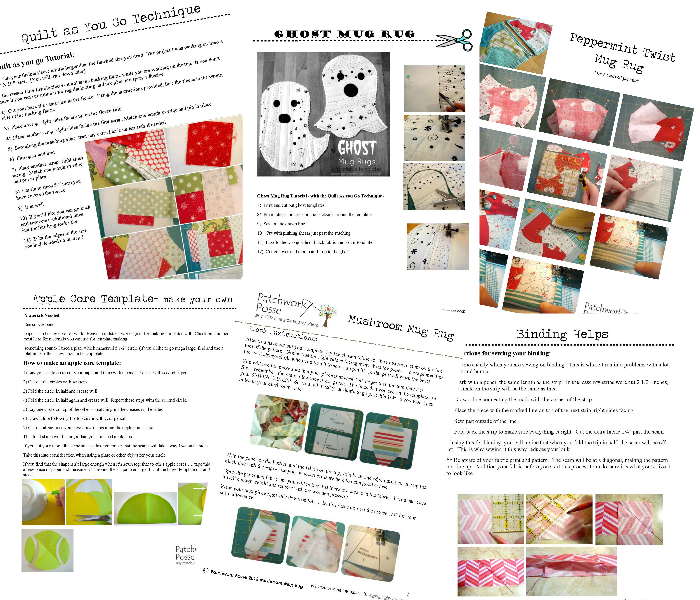 for additional help and support, we suggest you join the free quilting resources community. When all the projects have been sent to you for the ecourse your learning will not end! 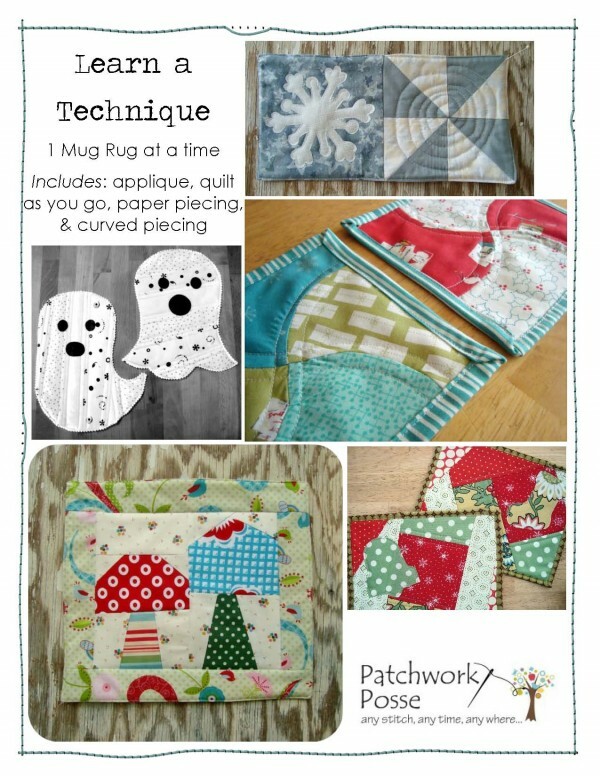 You will enjoy a new ecourse (also free, no need to sign up again)….all about sewing a baby quilt. You’ll be taken step by step from start to finish. It’s a great way to dip your toe into quilting– a little larger project than the mug rugs, but not too big to handle on your own.